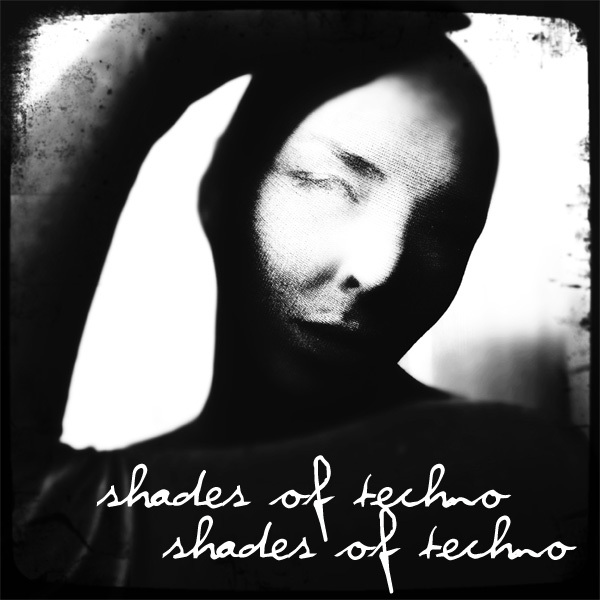 Shades of Techno is an audio library for the deeper, darker and more sinister side of techno, featuring 198 loops of dark percussive loops. The general feeling we aimed for in this library was the sound you might expect in a warehouse techno club in the outskirts of a major european city. we mostly relied on old hardware. but in some cases old software. Shades of Techno utilises a combination of hardware and software and features classic gear such as the Roland TR909, Waldorf RackAttack, Eventide H3000, Akai S1100 and Ensoniq DP/4. As a bonus there are over 200 percussive one-shots, sorted into categories based on type of sound. 198 percussive loops at 127 BPM, divided into 50 families where each element comes as a separate loop. 213 one-shot highly processed percussion samples, sorted into eleven categories depending on the character of sound. Number of sounds: 198 loops and 213 one-shot sounds. Style: Industrial, techno and minimal. IMPORTANT - Shades of Techno is a audio library, not a collection of sounds for synthesizers. Please check out the FAQ before buying.